Home » Food » Ben and Jerry’s ice cream test uncovers weedkiller glyphosate but why single them out when it’s in EVERYTHING? Ben and Jerry’s ice cream test uncovers weedkiller glyphosate but why single them out when it’s in EVERYTHING? 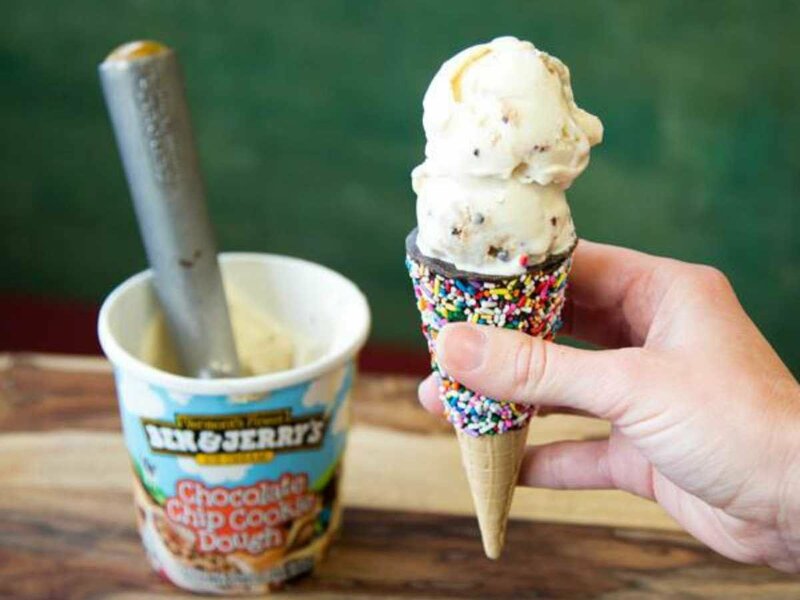 Ben & Jerry’s — a brand famous for its quality and eco-friendly practices — is under fire after a test uncovered a controversial ingredient in its ice cream. The Organic Consumers Association (OCA) found glyphosate, the main ingredient in weedkillers like Roundup, in 10 out of 11 samples of the company’s ice cream flavors, the New York Times reported on Tuesday. Okay, is anyone surprised? Glyphosate is used EVERYWHERE in industrial farming. Industrial farming produces the feed used for all lifestock as well as you and I. Industrial dairy is part of that cycle. Why would we NOT expect B&J’s to have some tainted ice cream? Get real. And the Organic organizations are FAR from untainted themselves.